Forget Asimov. In fact, forget anything you’ve ever read about robots before. 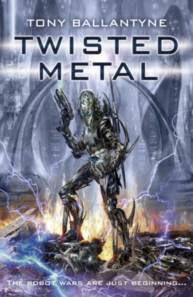 In ‘Twisted Metal’ Tony Ballantyne has reinvented the robot and takes us in a new and startling direction.